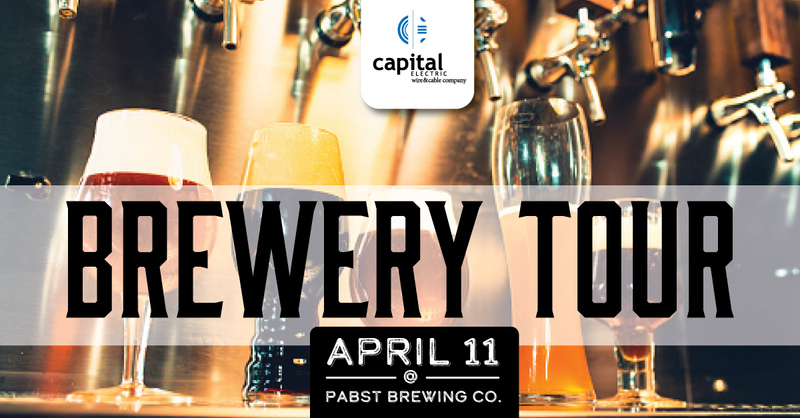 We want to raise a pint with you on April 11th at the Pabst Brewing Company in Milwaukee! I have to admit, Pabst was not one of my favorites in my earlier drinking years but it’s growing on me. So is the Andeker they serve. Did you know that Pabst makes an IPA? Me either. Fact is they’re making a lot of good beers. You’re guaranteed to learn a lot about Pabst and beer, and share a laugh with your peers, but only if you join us! This location is the only in Milwaukee that brews Pabst. It’s a former church located on the Pabst Brewery grounds near the new Fiserv Forum. Register for the event and receive free parking, a Pabst pint glass and at least two free beers! Parking: There is parking available across the street in our Pabst Corporate Parking structure for guests who download and use the ParqEx app (https://www.parqex.com/). It is a $4 flat rate to reserve a spot and then the guest’s phone is used as a garage door opener to gain access.